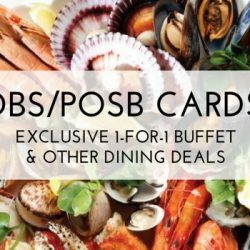 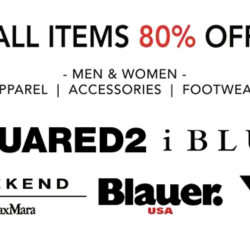 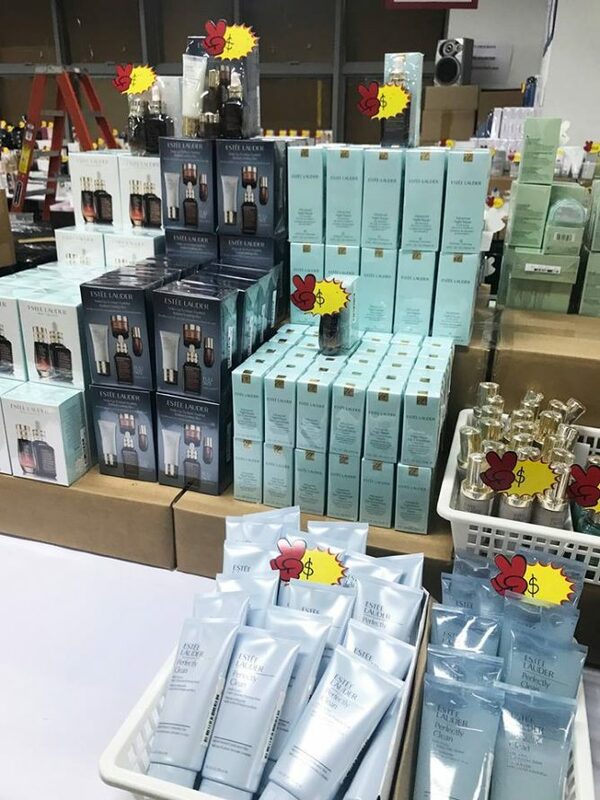 Home > Beauty, Wellness and Sports > Beauty > BeautyFresh: Beauty Warehouse Sale with Up to 80% OFF Benefit, Bobbi Brown, Clinique, Jo Malone, La Mer, Tom Ford & More! 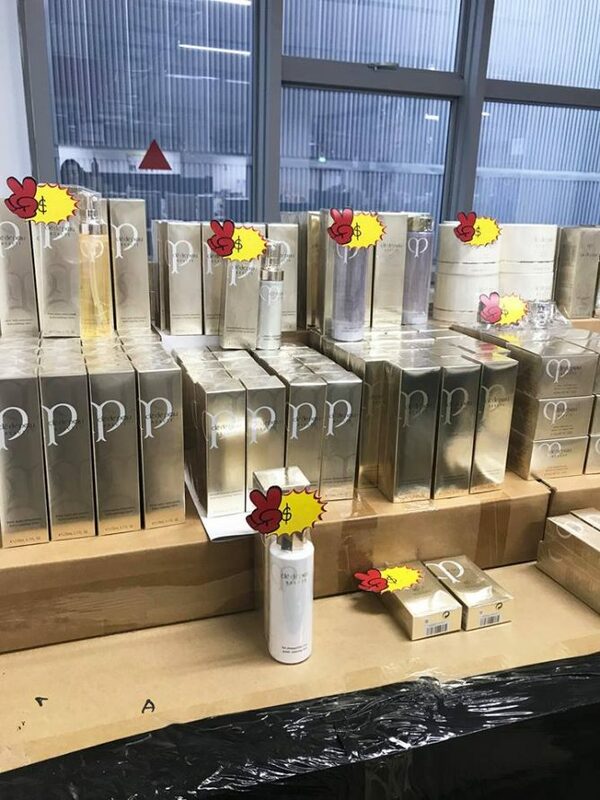 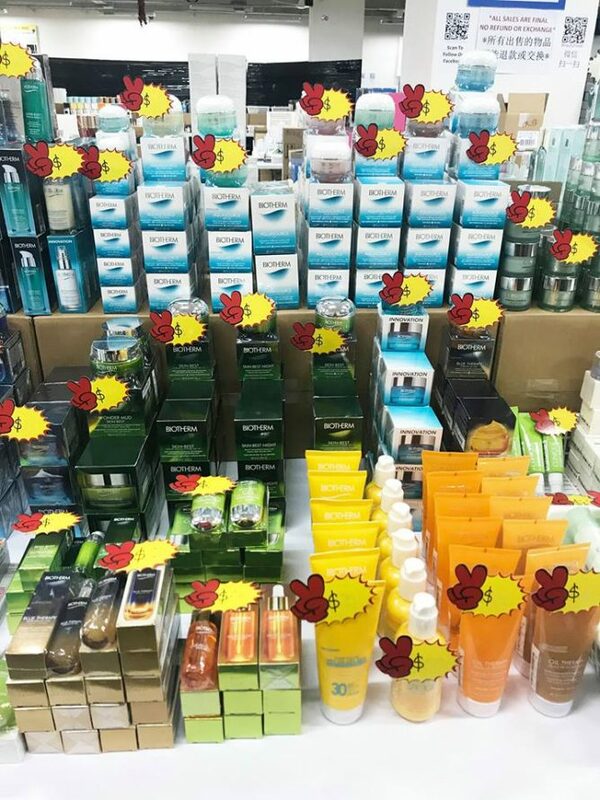 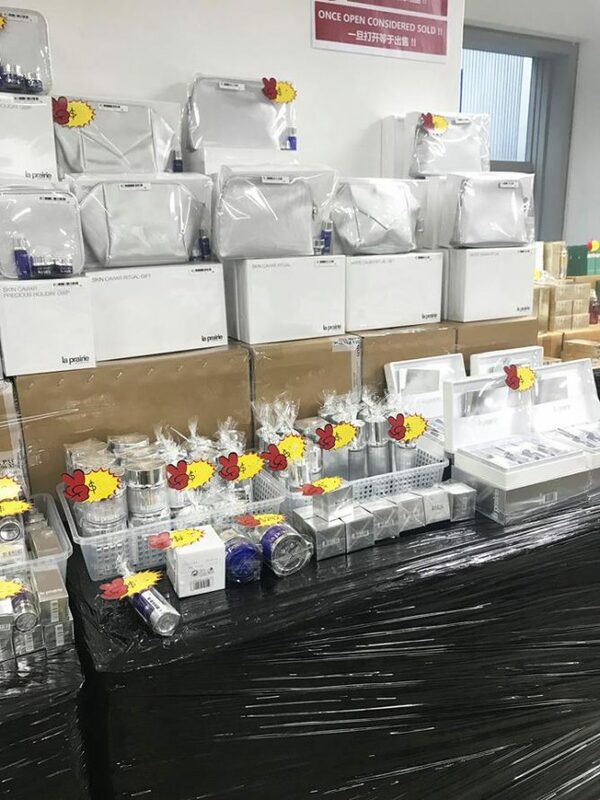 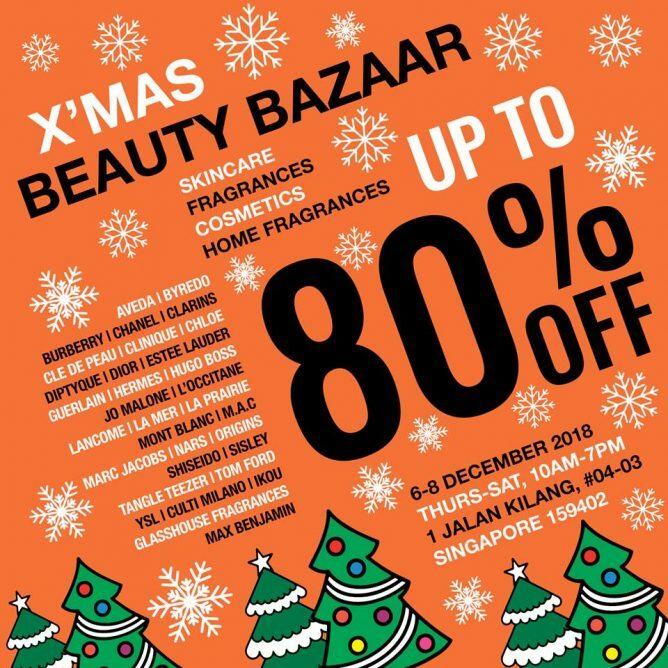 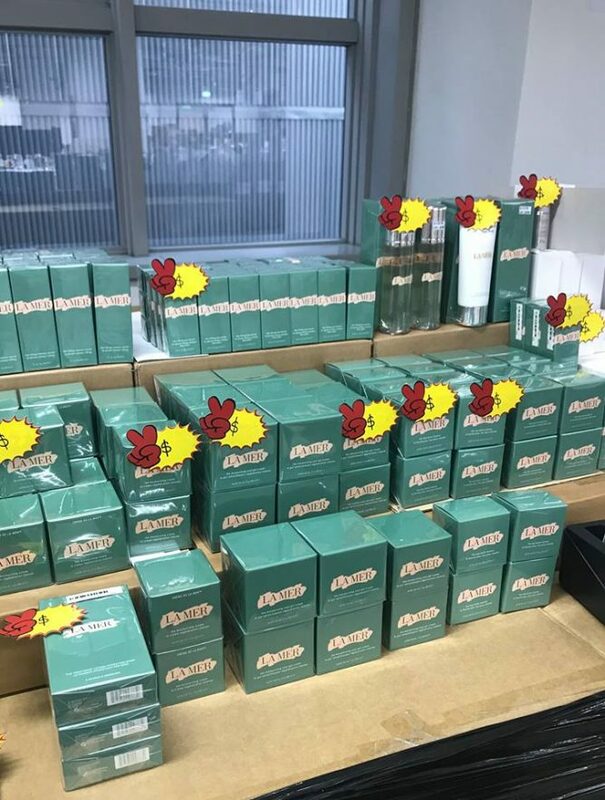 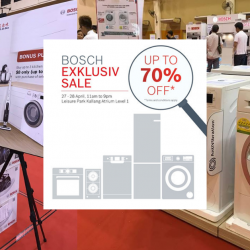 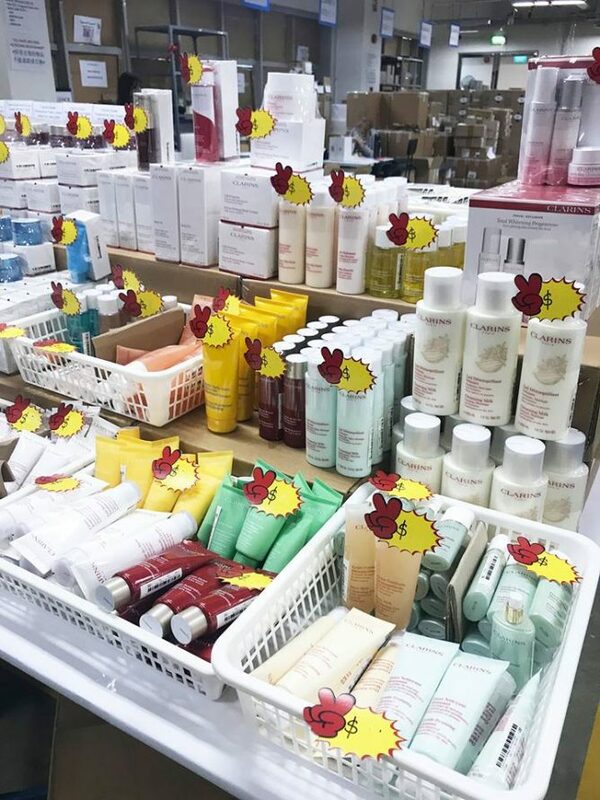 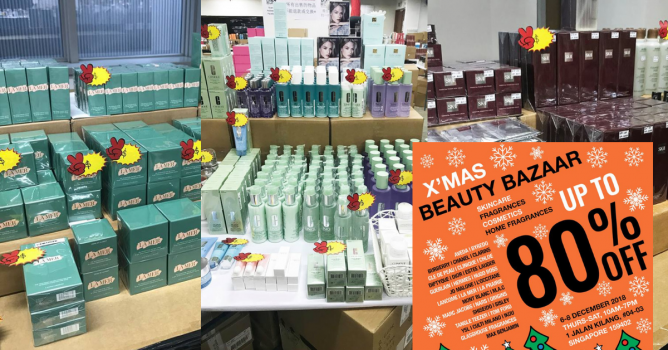 6 - 8 Dec 2018 BeautyFresh: Beauty Warehouse Sale with Up to 80% OFF Benefit, Bobbi Brown, Clinique, Jo Malone, La Mer, Tom Ford & More! 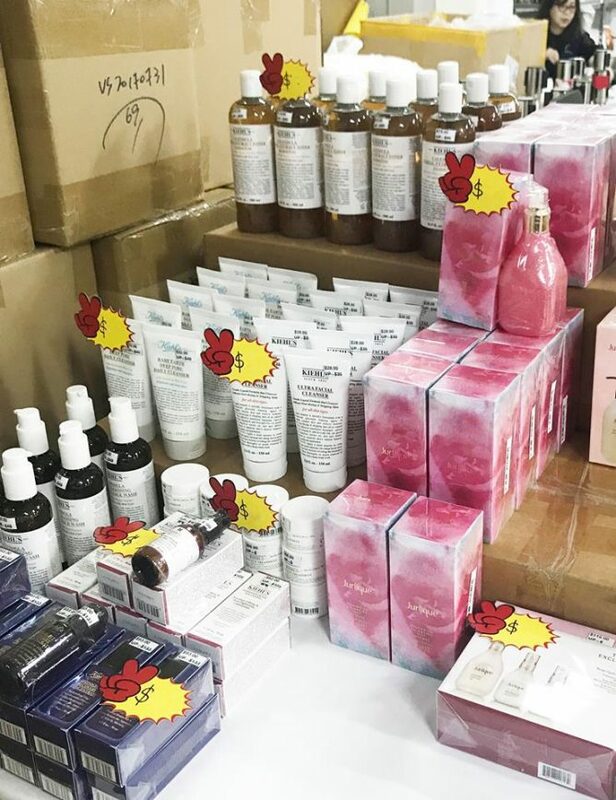 BeautyFresh's surprise Beauty Warehouse Sale is coming just in time for X’mas! 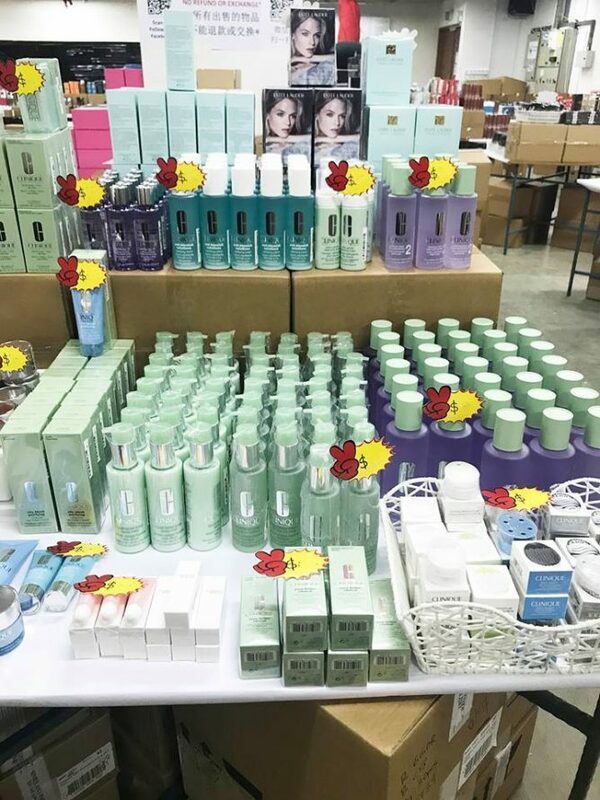 Get discounts as high as 80% off Fragrance, Cosmetics, and Skincare from 6 to 8 December 2018! 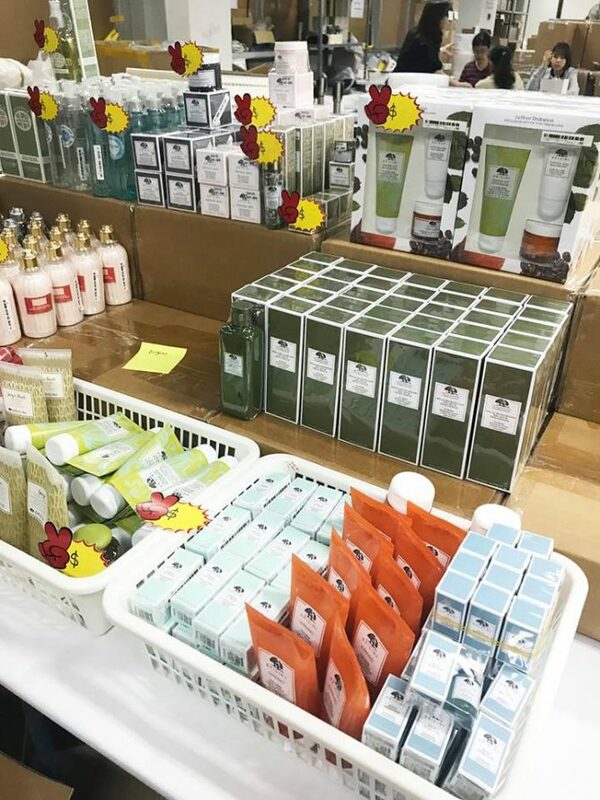 Next: Isetan: Private Sale with 20% Beauty Bonus Coupons, Coupon Specials, Up to 50% OFF Selected Coach Items & More!